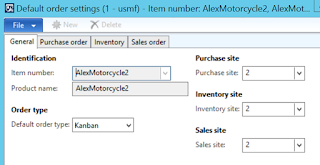 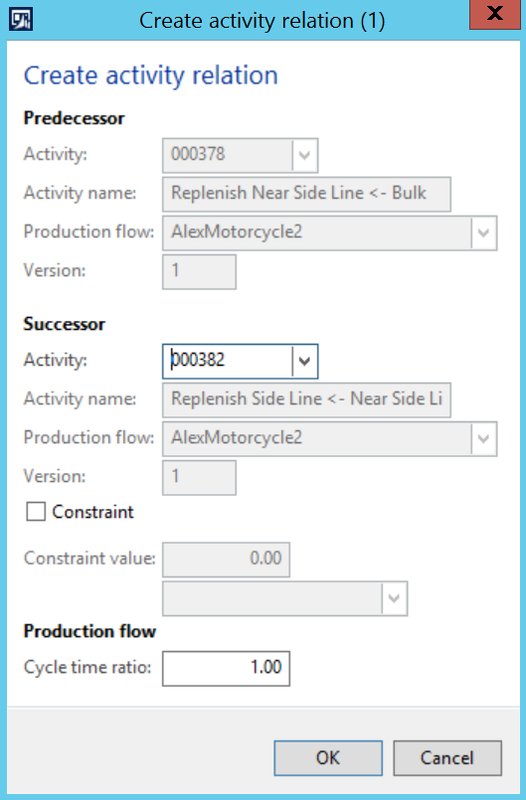 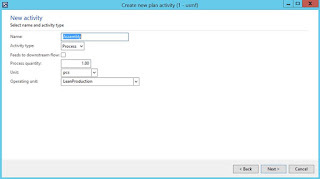 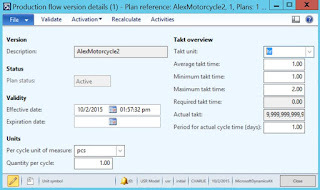 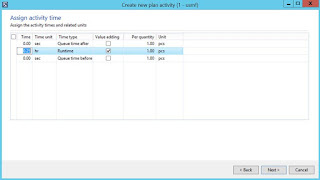 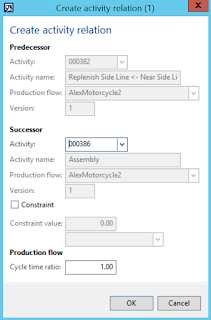 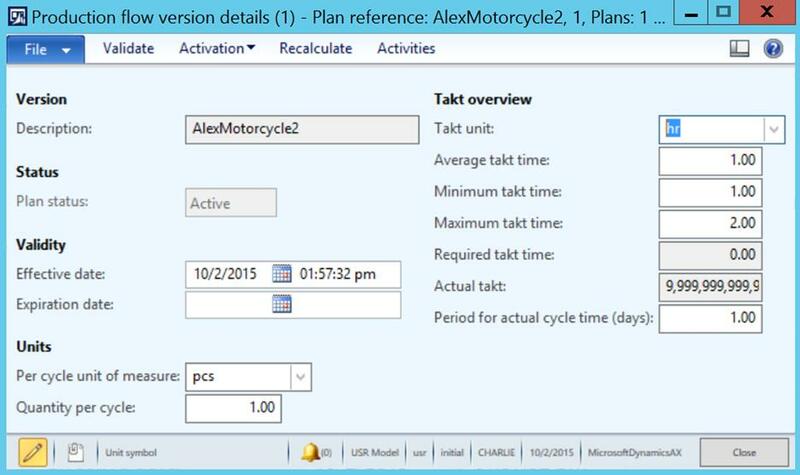 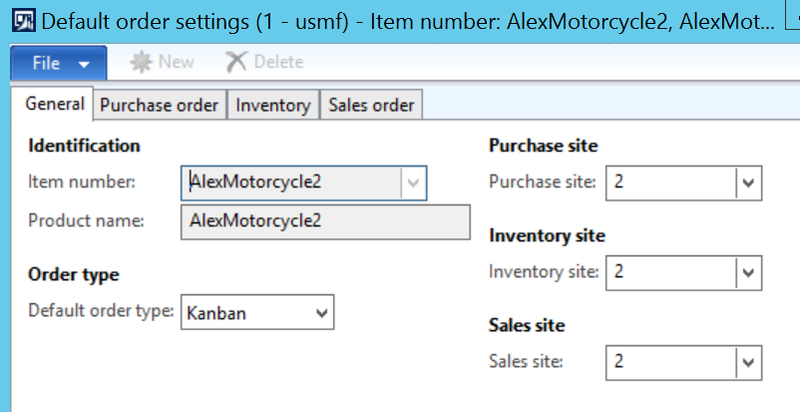 Purpose: The purpose of this document is to illustrate an advanced Make to Order Lean Manufacturing scenario in Microsoft Dynamics AX 2012 on simplified example when manufacturing motorcycles. This document will outline end-to-end functional flow for the scenario from initial setup all the way to Lean costing. 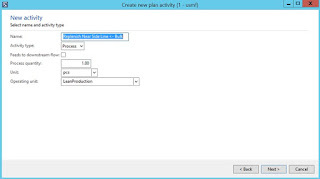 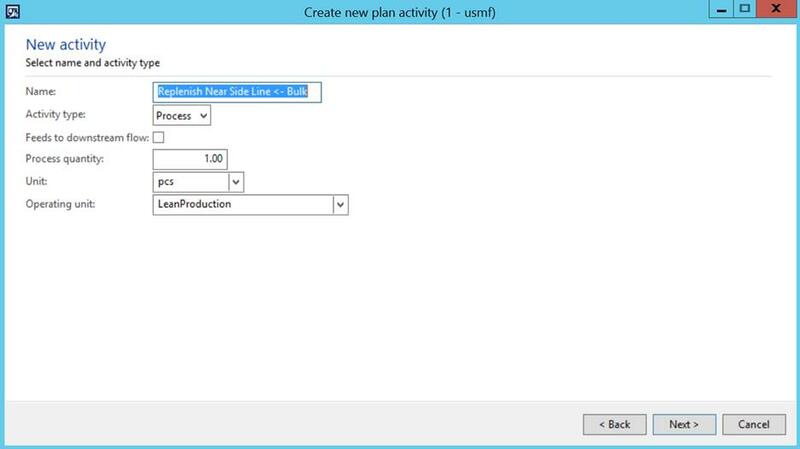 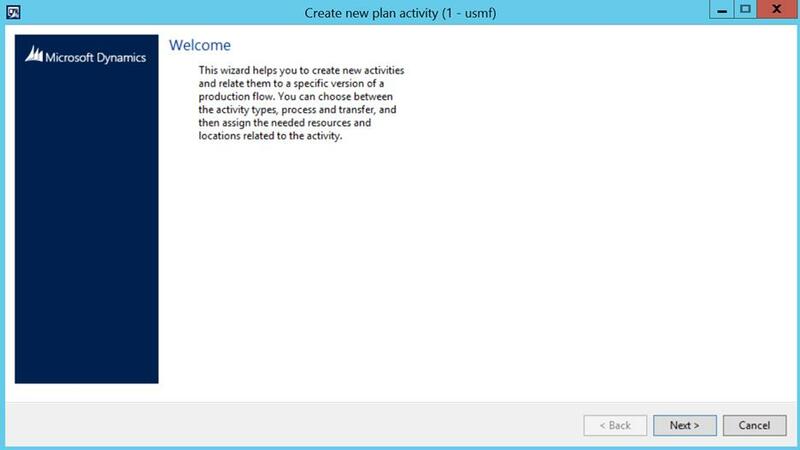 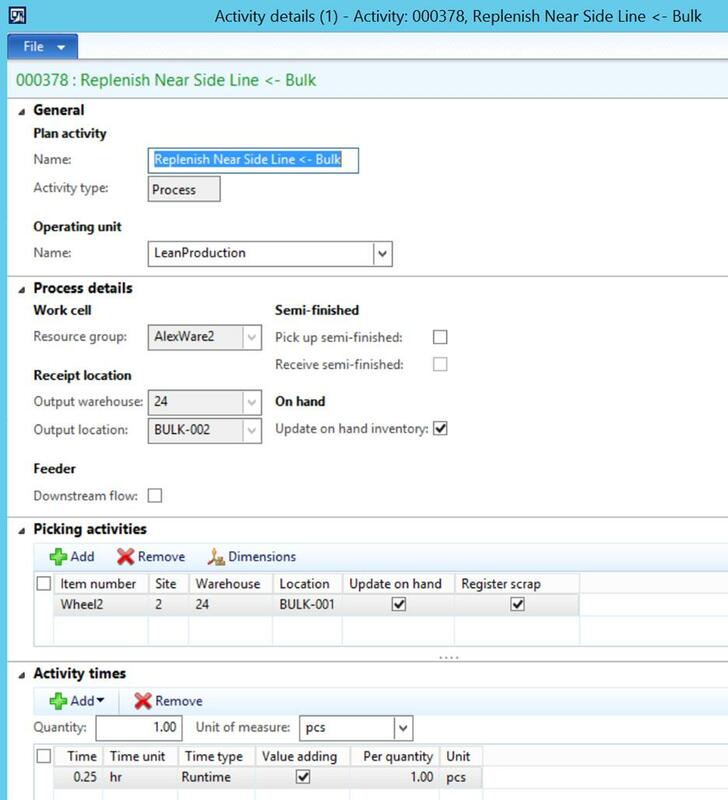 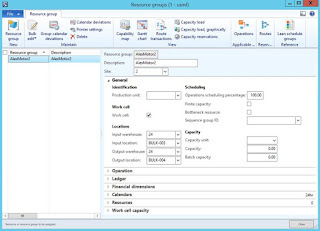 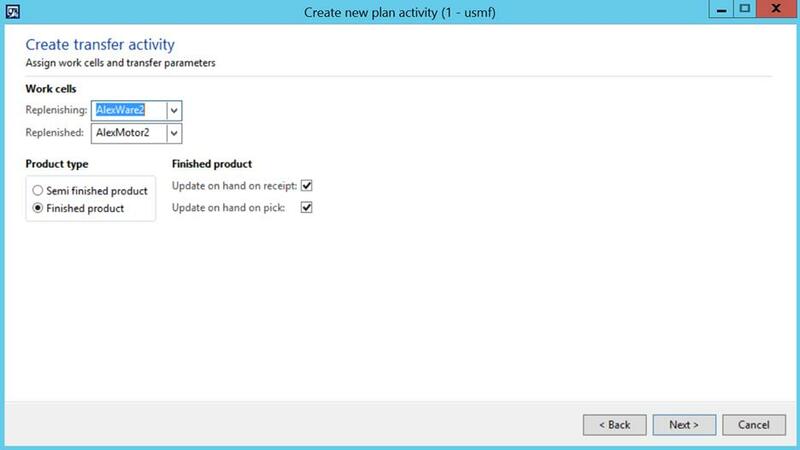 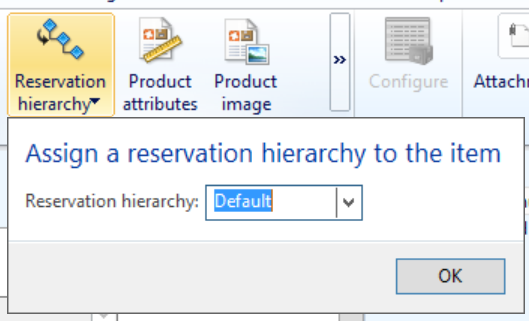 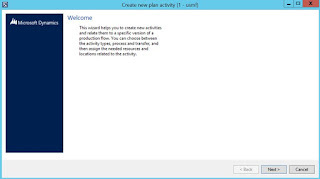 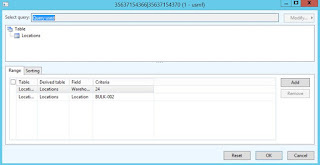 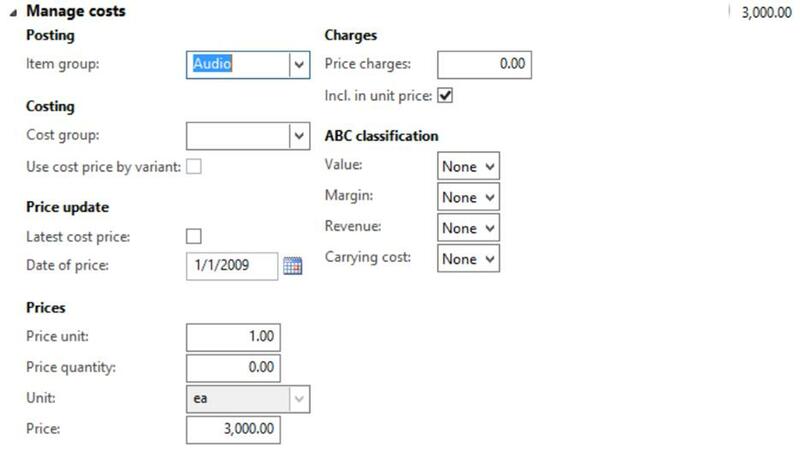 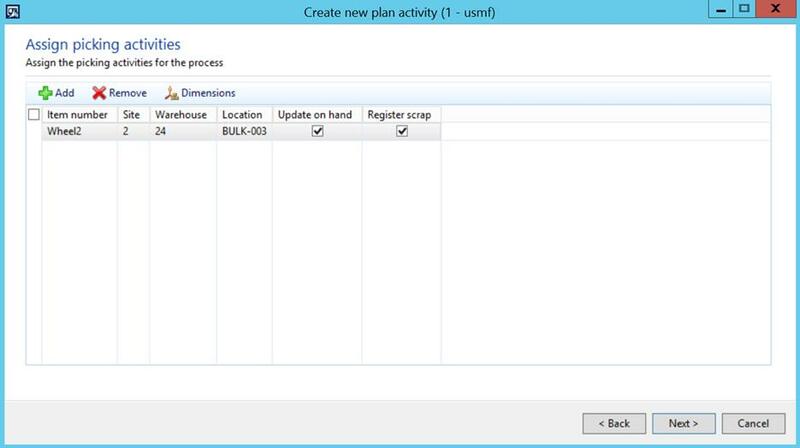 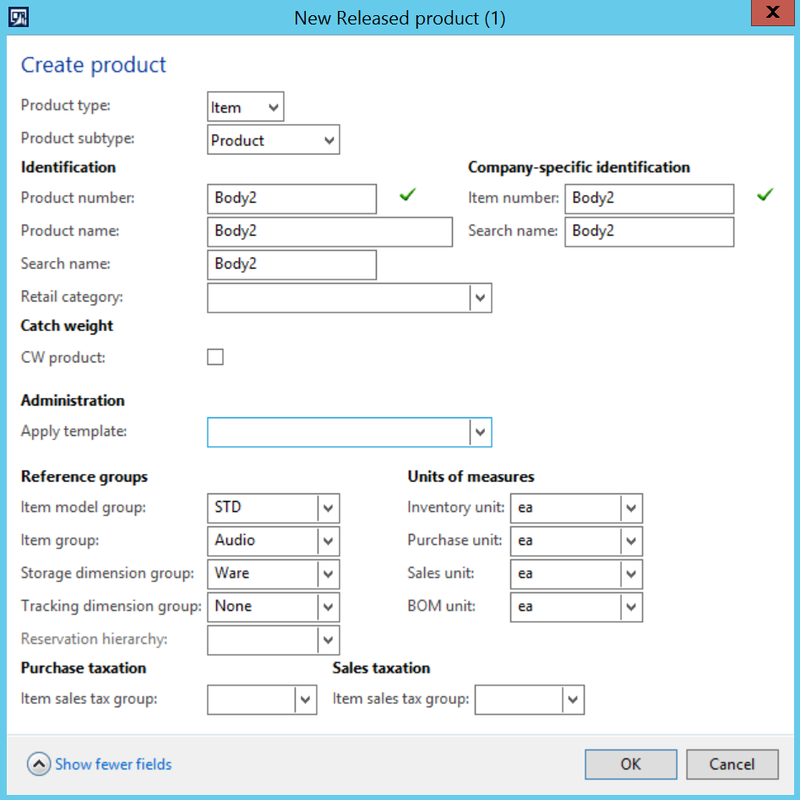 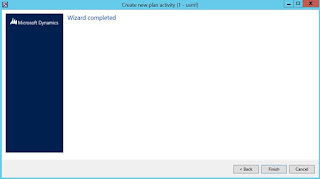 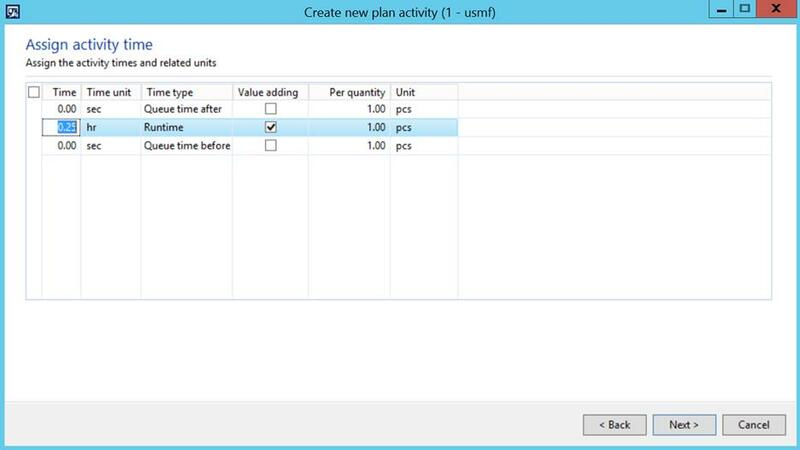 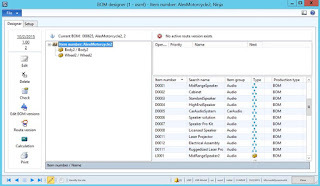 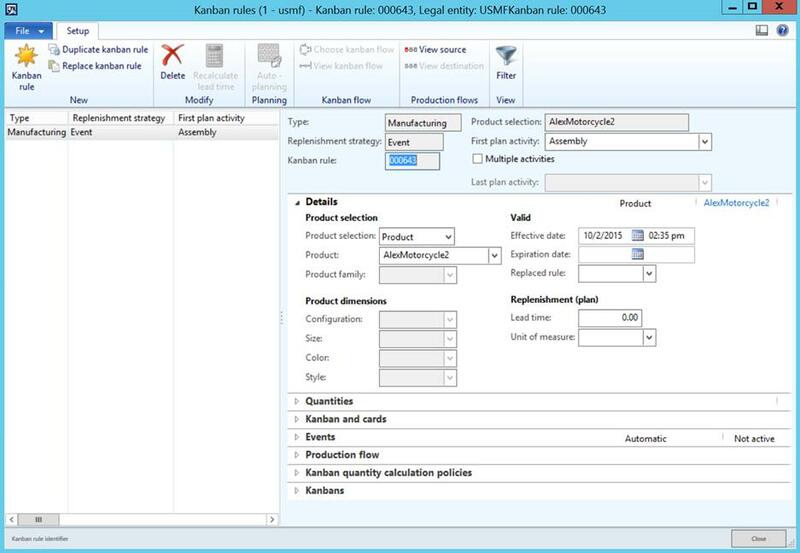 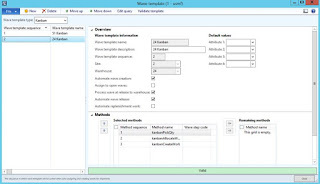 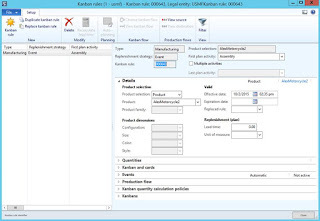 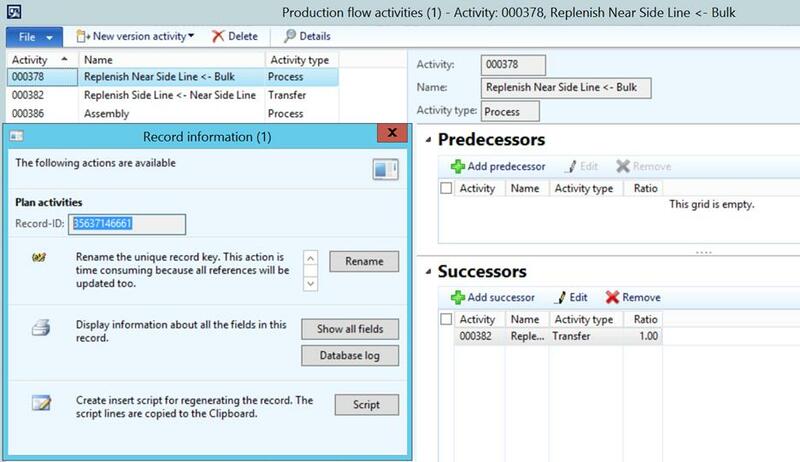 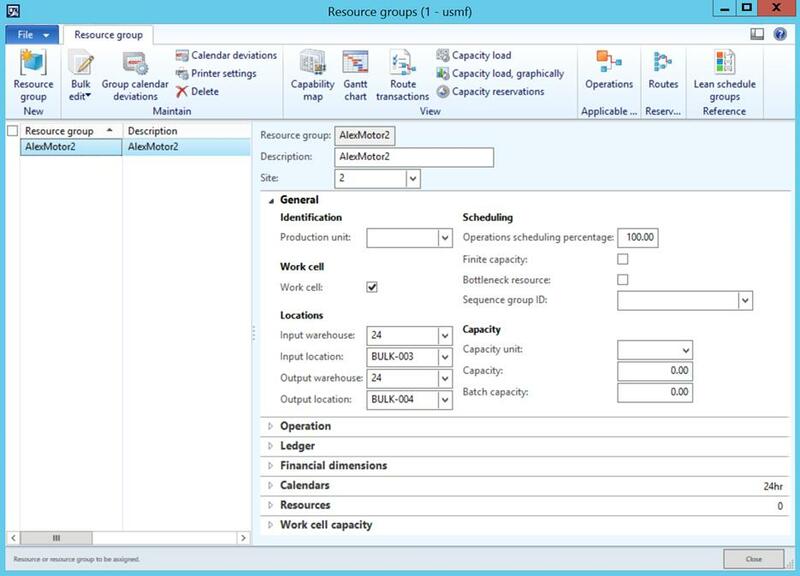 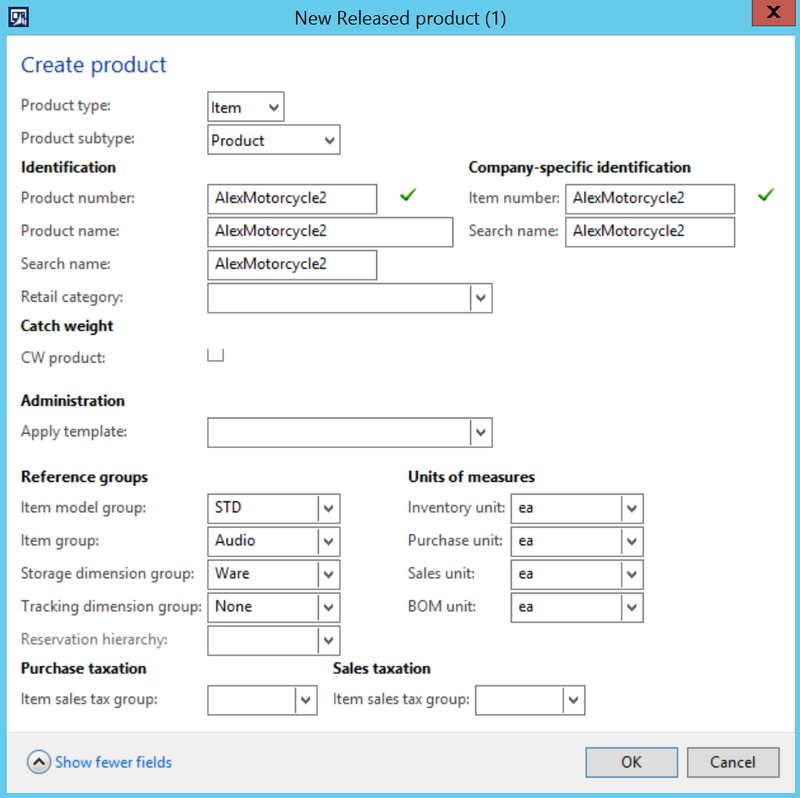 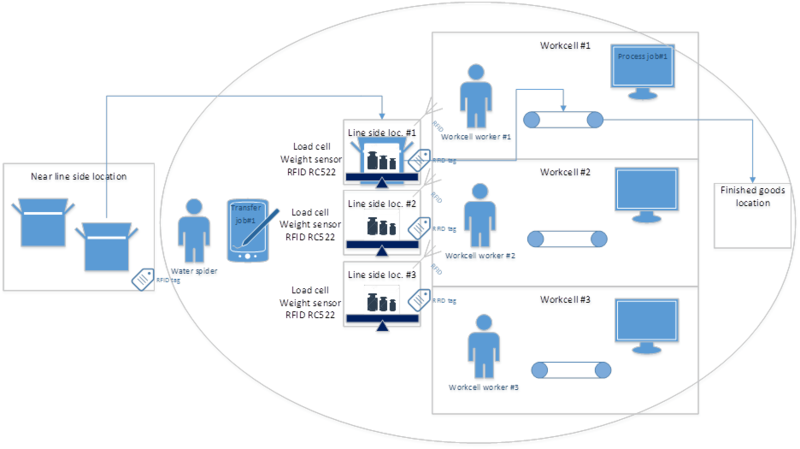 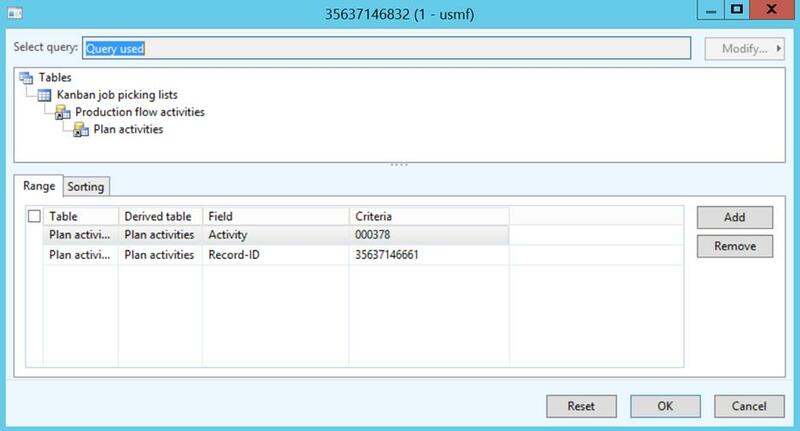 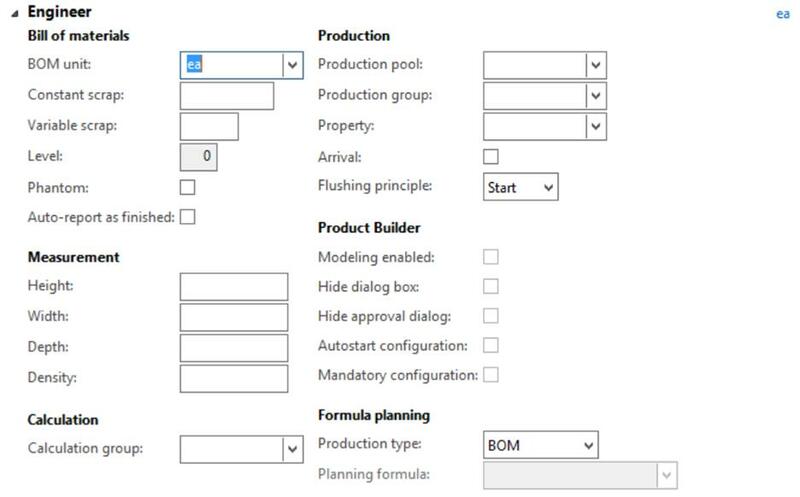 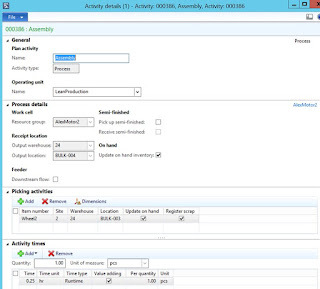 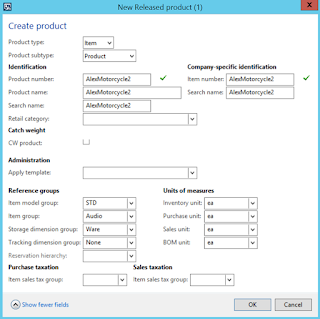 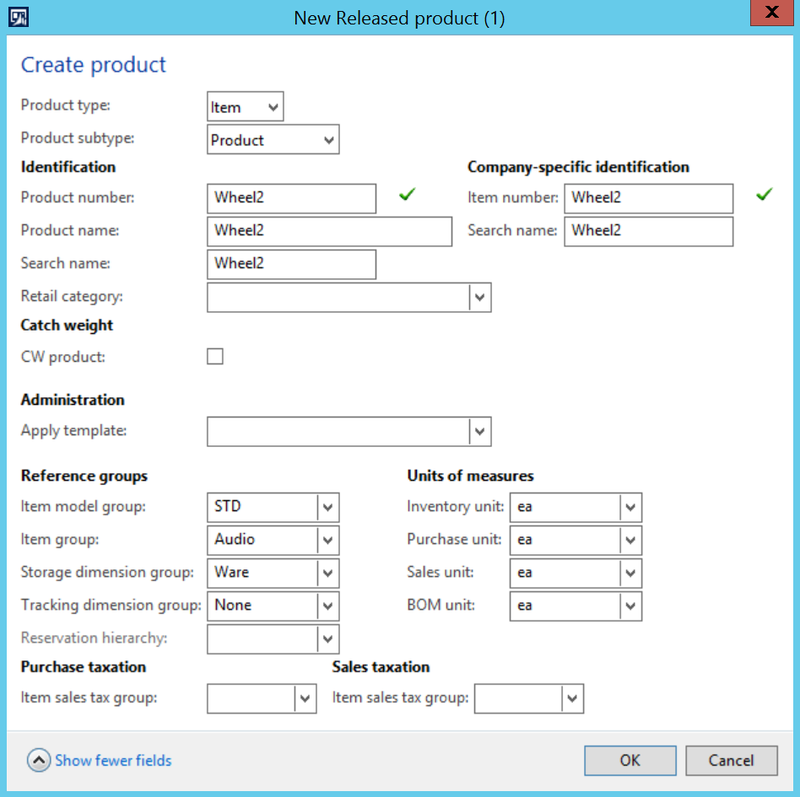 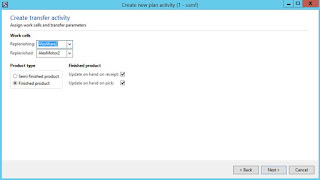 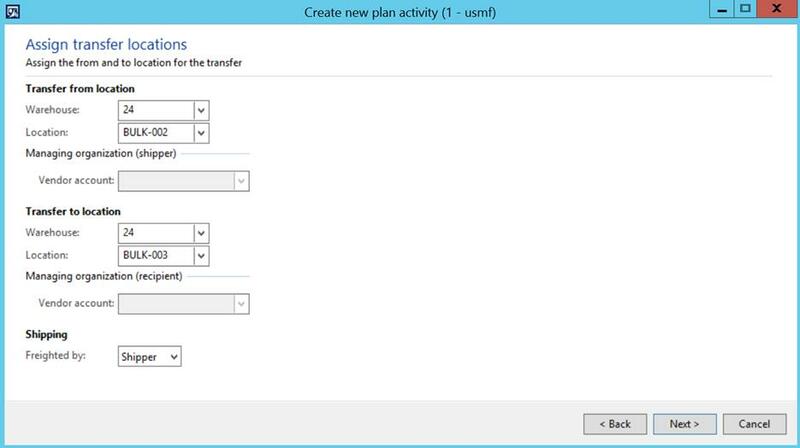 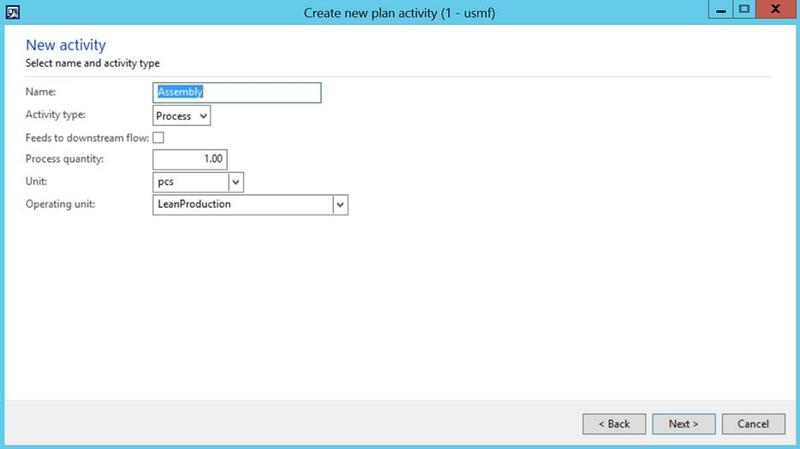 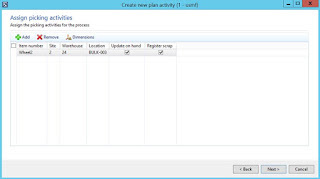 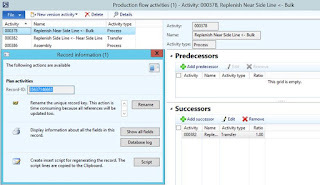 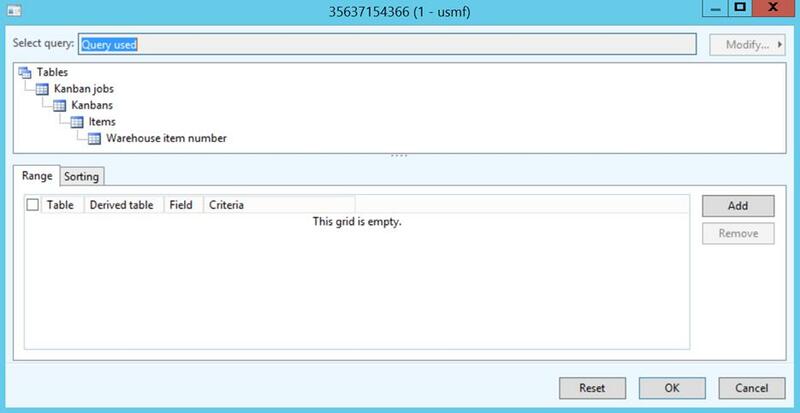 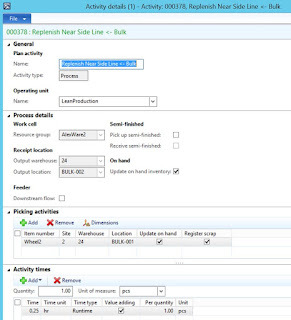 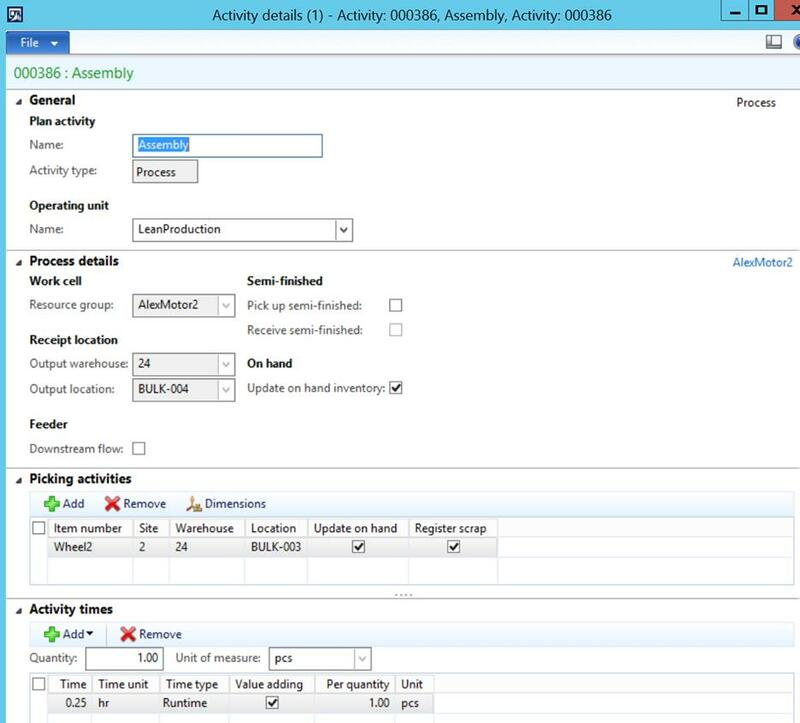 Challenge: Microsoft Dynamics AX 2012 out-of-the-box enables mixed mode manufacturing including discrete, process, project and Lean approaches. 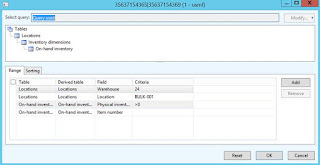 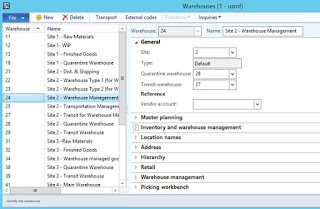 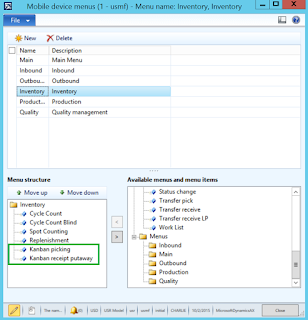 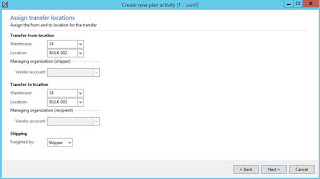 Microsoft Dynamics AX 2012 R3 also offers advanced Warehouse management and Transportation management capabilities Manufacturers can greatly benefit from. 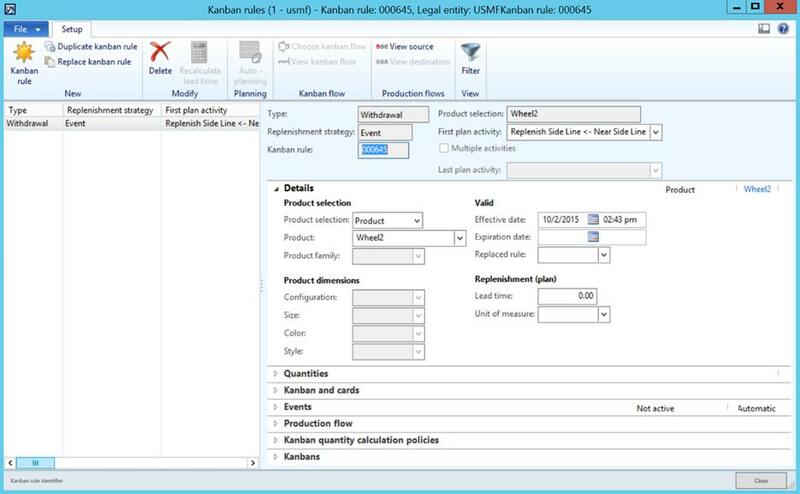 The goal will be to establish an end-to-end functional flow for Make to Order Lean Manufacturing scenario at the same time leveraging advanced warehouse management capabilities, better understand what it takes to do it. 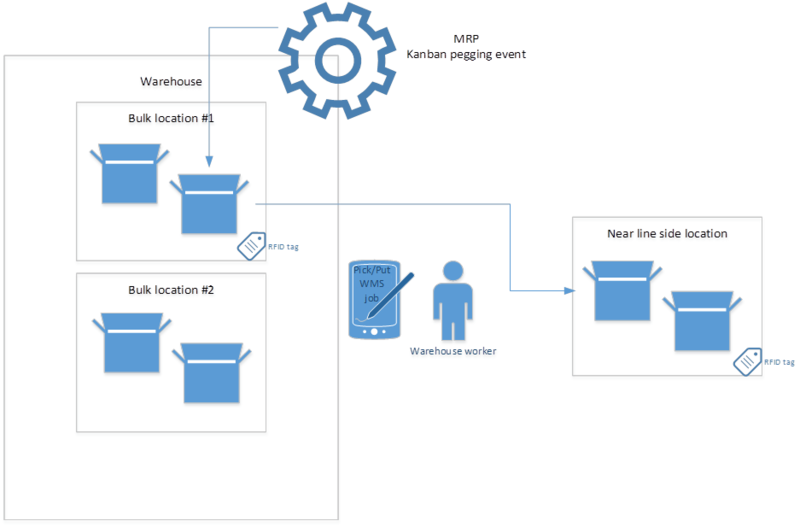 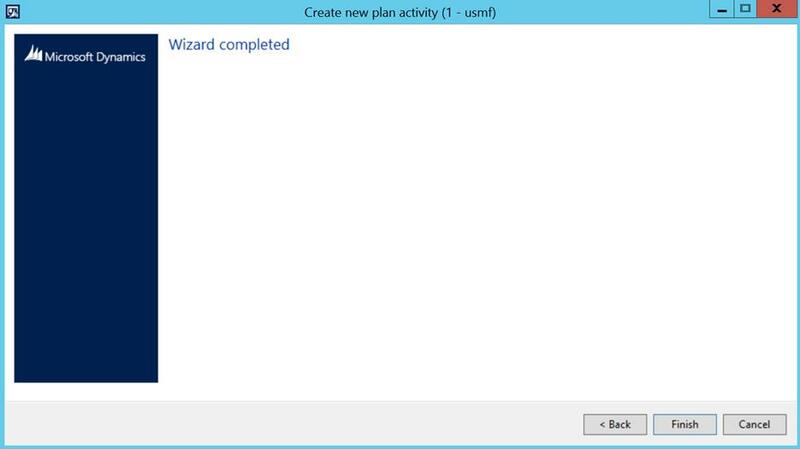 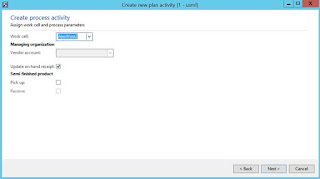 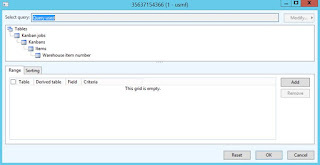 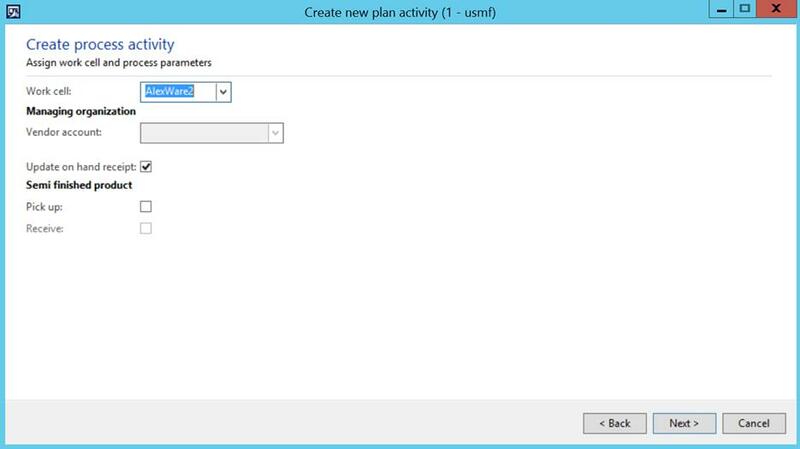 And then automate this scenario for the future use in a broader Lean Ninja IoT Demo scenario using IoT devices and the power of Microsoft Windows 10 IoT Core OS. 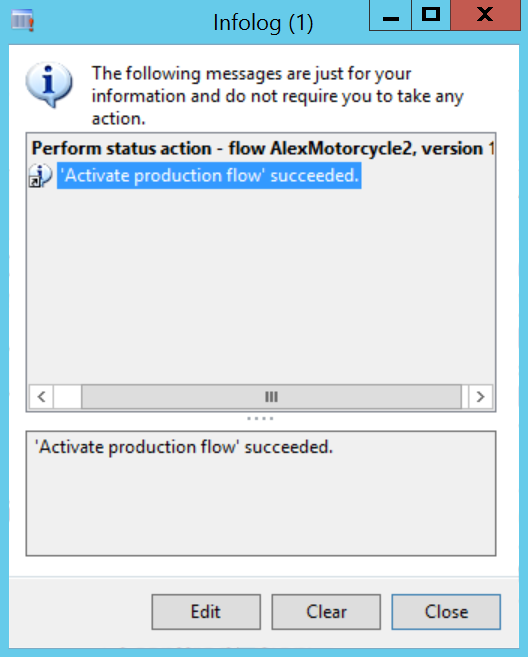 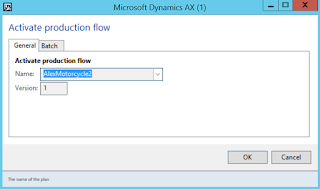 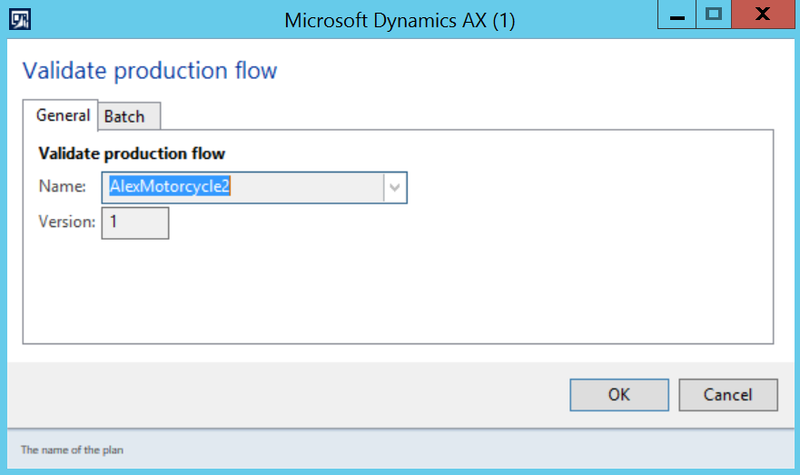 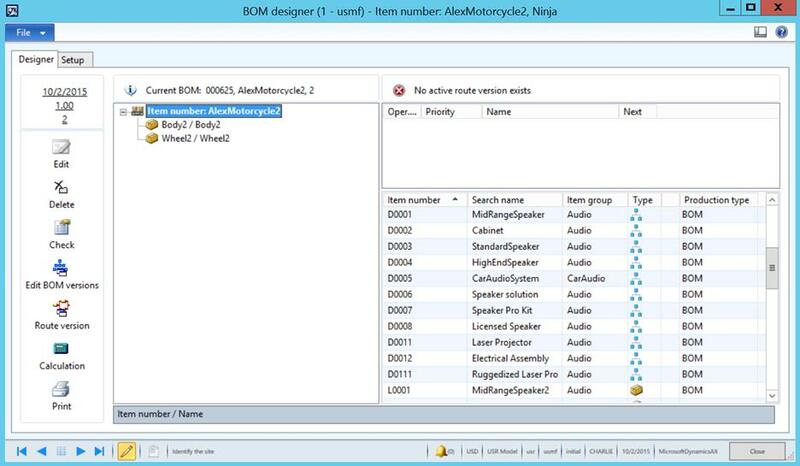 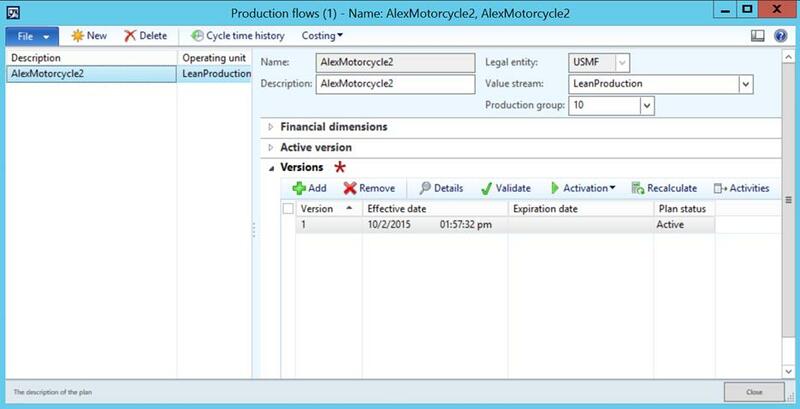 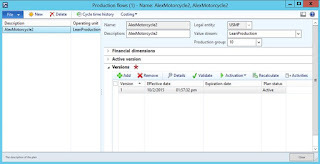 Solution: The simple but at the same time descriptive real-world example of motorcycles manufacturing provides a necessary context for better understanding of manufacturing processes and warehouse processes and their implementation in Microsoft Dynamics AX. 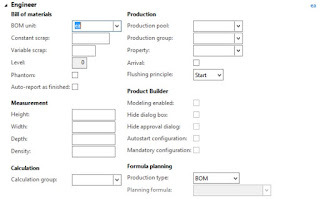 In particular we will be dealing with simple bill of materials which will consist of 2 components and straightforward production flow with 2 activities (one transfer and one process) to supply one of the components in order to implement Make to Order scenario. 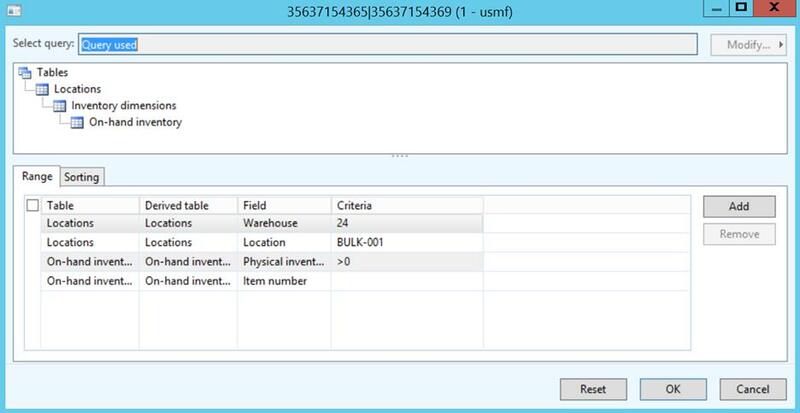 Please note that the idea is first to replenish Wheels from Warehouse bulk location (Location BULK-001) into Near line side location (BULK-002) and then replenish from Near line side location (BULK-002) into Line side location (BULK-003). 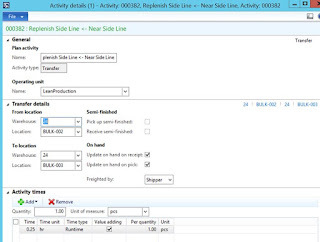 Body will be picked directly from Line side location (BULK-003). 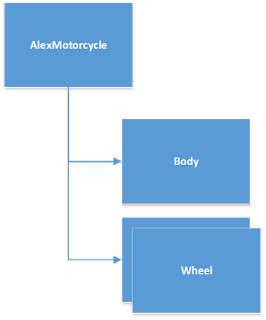 And the finished product AlexMotorcycle will be put into Finished product location (BULK-004). 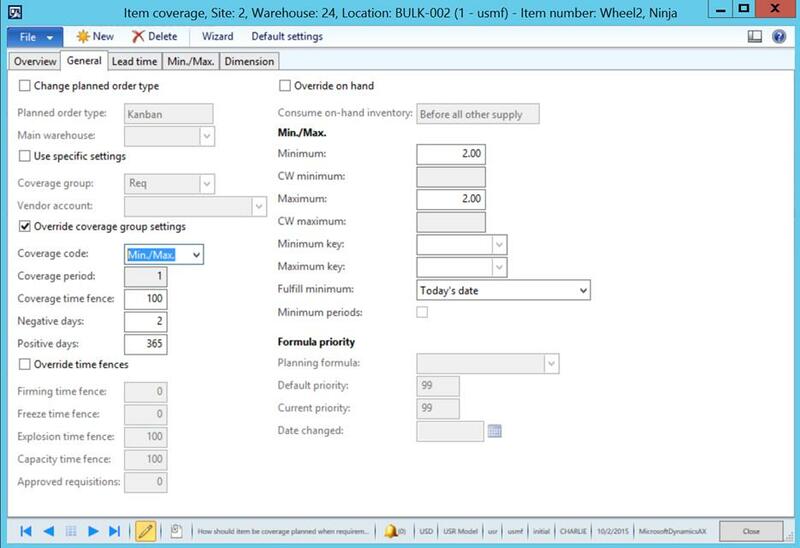 As you can see I used different warehouse locations in this scenario. 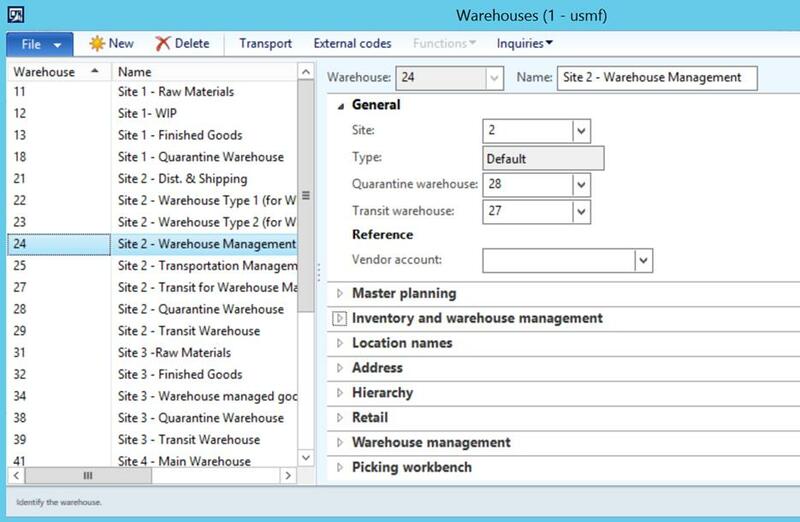 In addition to this advanced warehouse management capabilities will be used for wave kanban picking of parts from Warehouse bulk location (BULK-001). 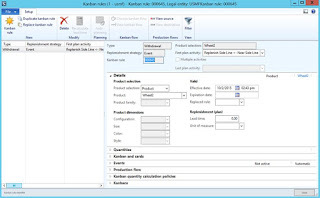 In order to detect different quantities of parts in location Weight sensor can be used, and in order to detect different products in location we can leverage RFID technology. 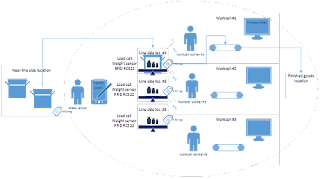 RFID technology also comes handy for detecting of who exactly performs work activities based on employee badges. 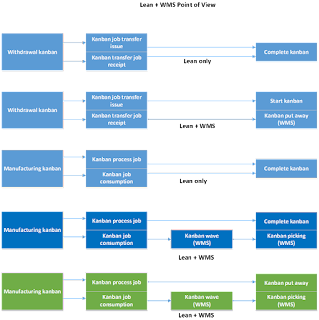 Please see the diagram below for a visual explanation of the scenario. 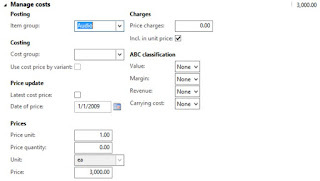 One of the requirements defined in this scenario is that all products are Standard cost controlled. 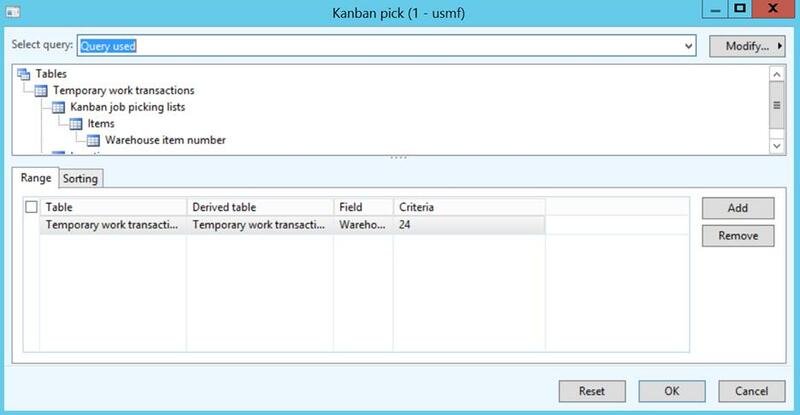 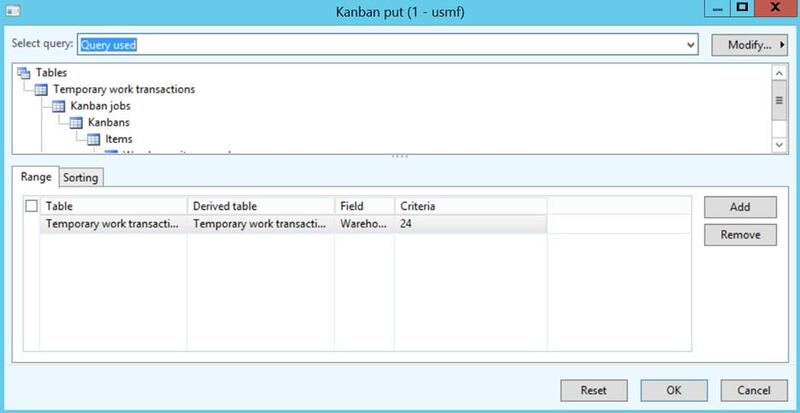 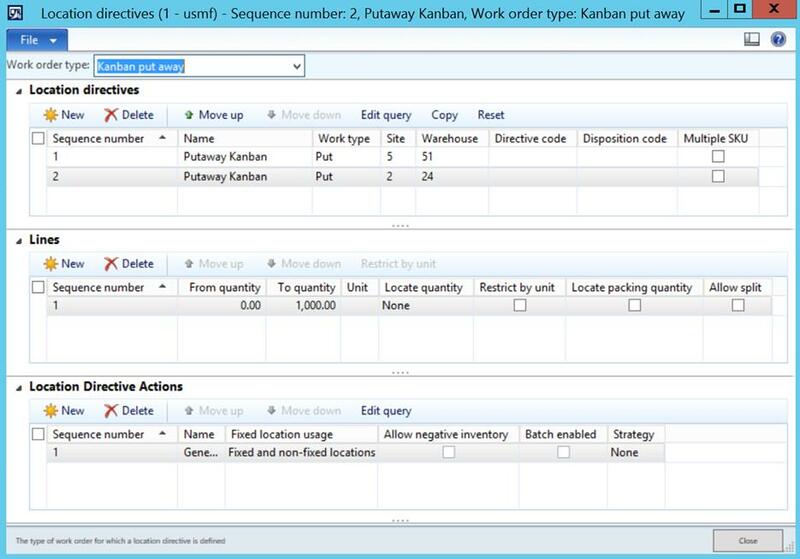 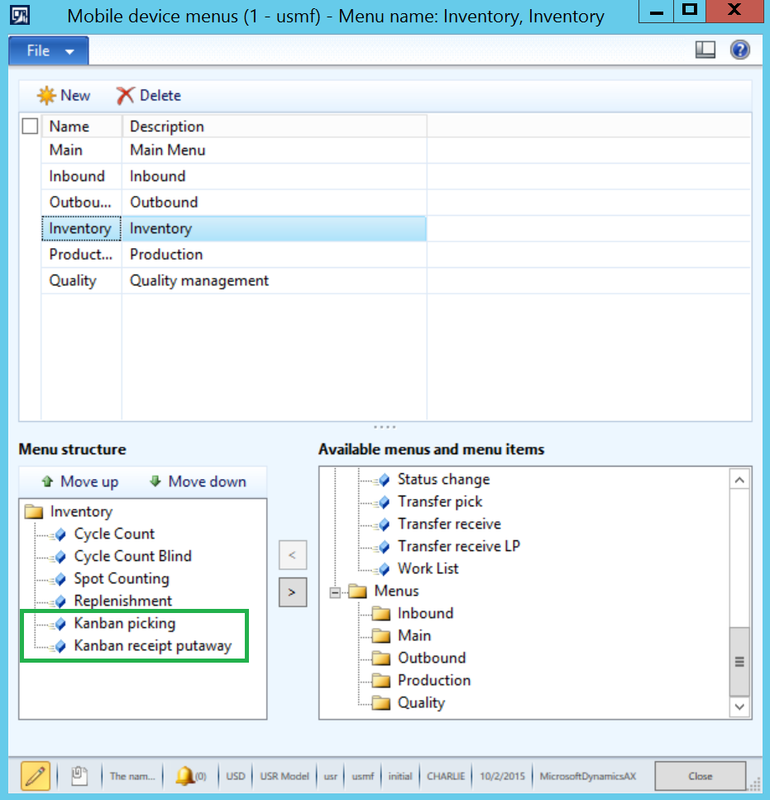 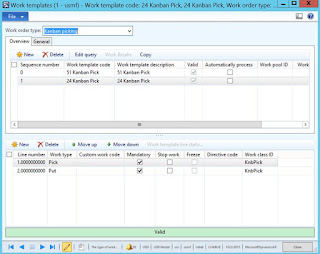 From pure WMS point of view using stock replenishment event and withdrawal kanbans won't let us leverage wave kanban picking of parts because you can't plan withdrawal kanban transfer jobs. 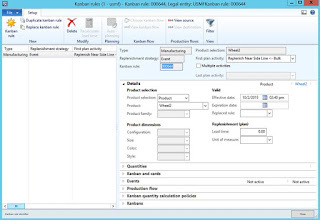 Instead we can leverage stock replenishment event and manufacturing kanbans in order to plan manufacturing kanban process jobs and create kanban wave for parts picking, in fact we'll also need to introduce appropriate BOM structure. 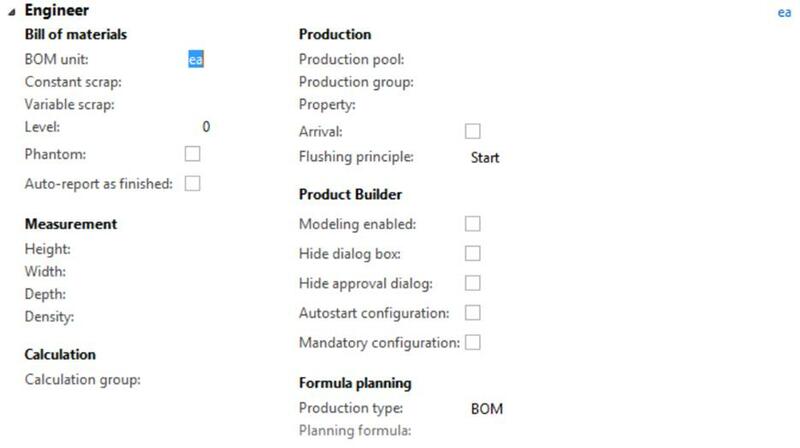 This BOM will consume a part and outcome the very same part. 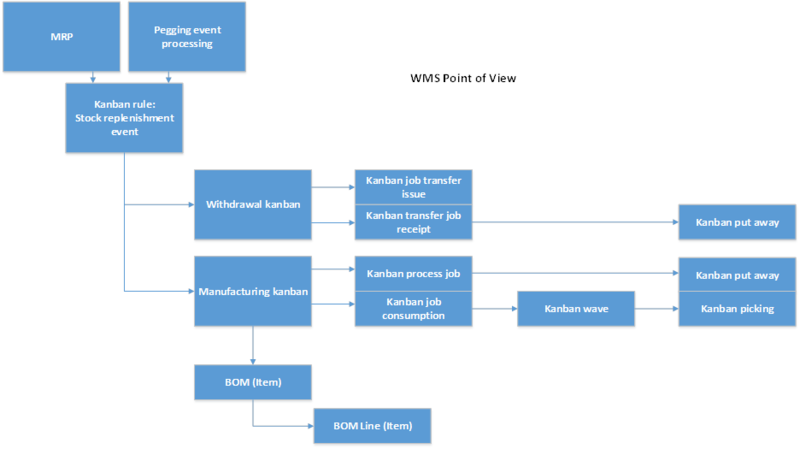 This scenario resembles Rework batch scenario in Process manufacturing. 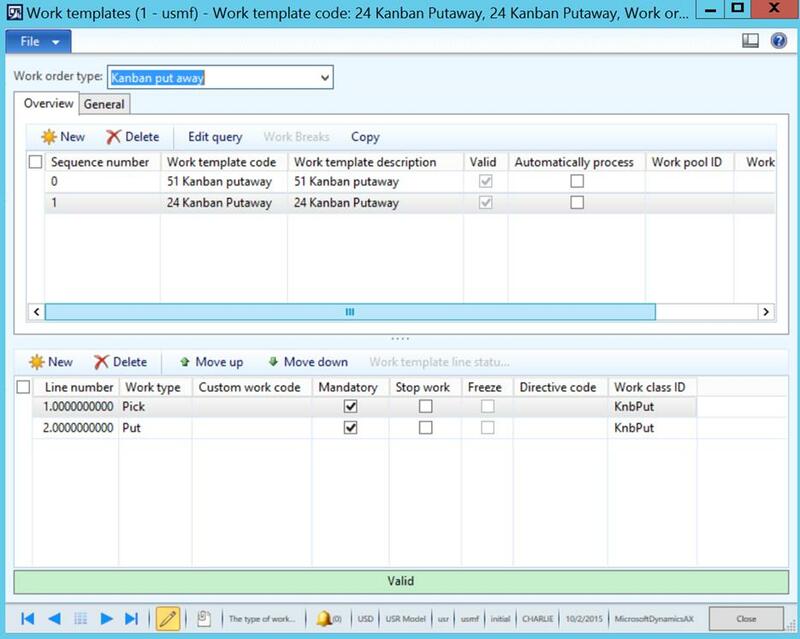 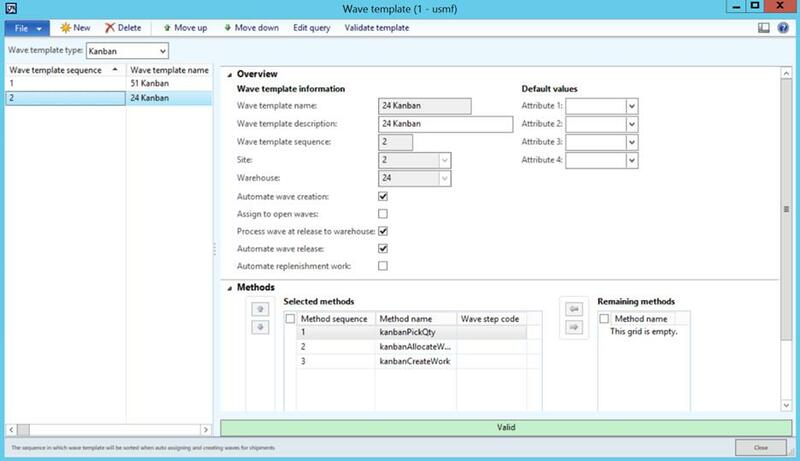 This way we can incorporate wave kanban picking of parts into our scenario. 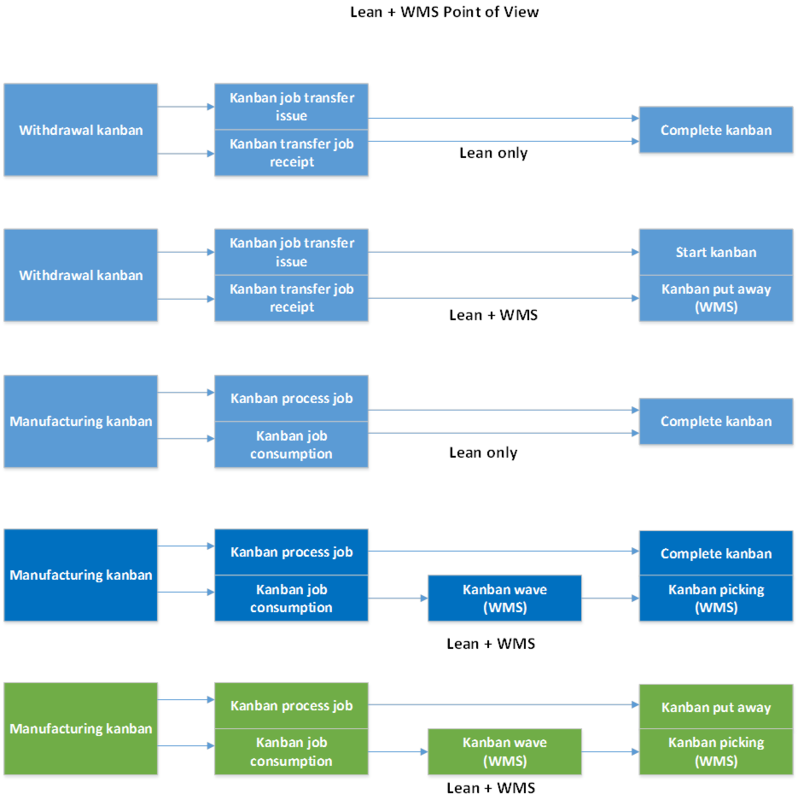 Please see the following diagram for overview of options from Lean + WMS point of view. 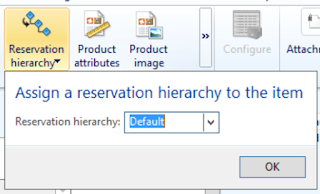 Please note that the option highlighted with Green is implemented in this document for completeness of the explanation, however the option highlighted with Dark Blue will likely be more preferred and practical in the real world environment. 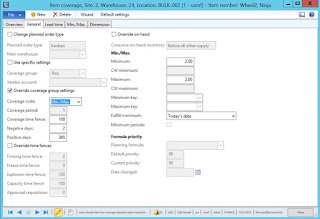 Now we'll introduce item coverage details for Wheel2 in Near line side location (BULK-002). 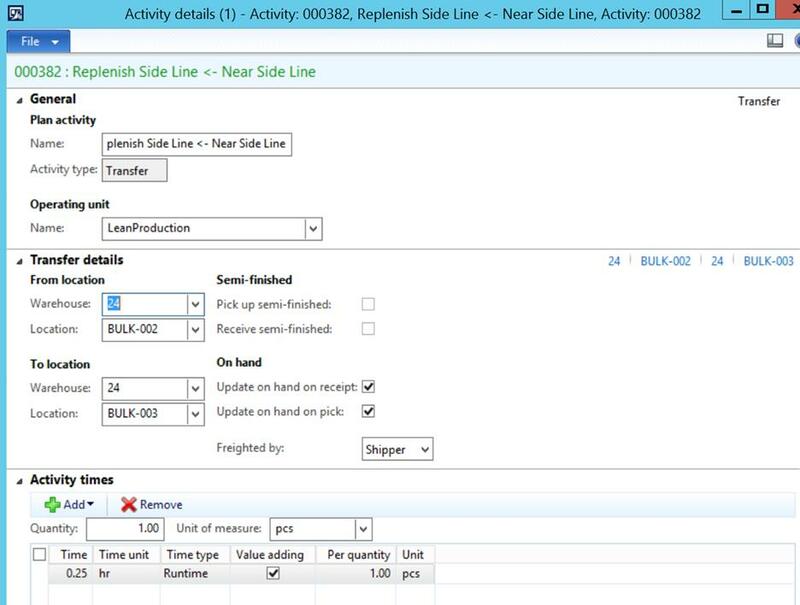 This is required for automated replenishment of Near line side location (BULK-002) from Warehouse bulk location (BULK-001) by Warehouse worker with hand-held device. 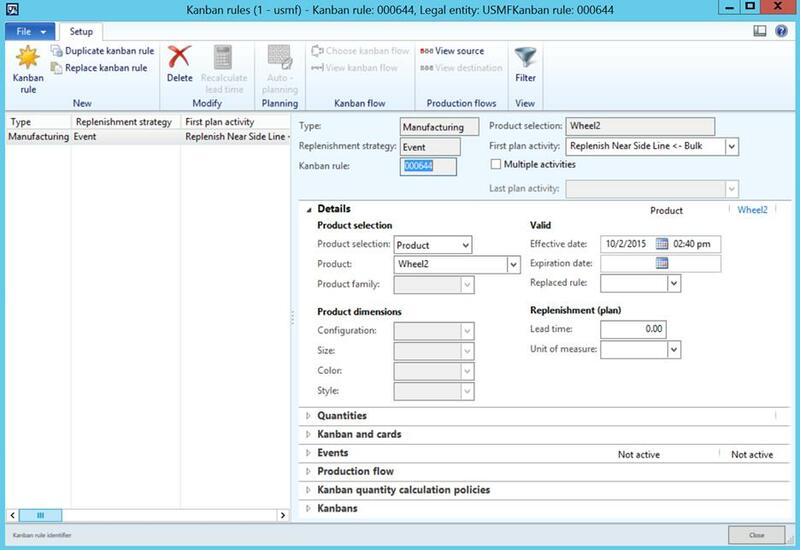 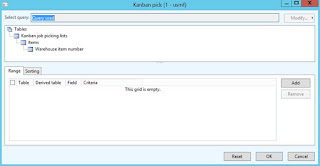 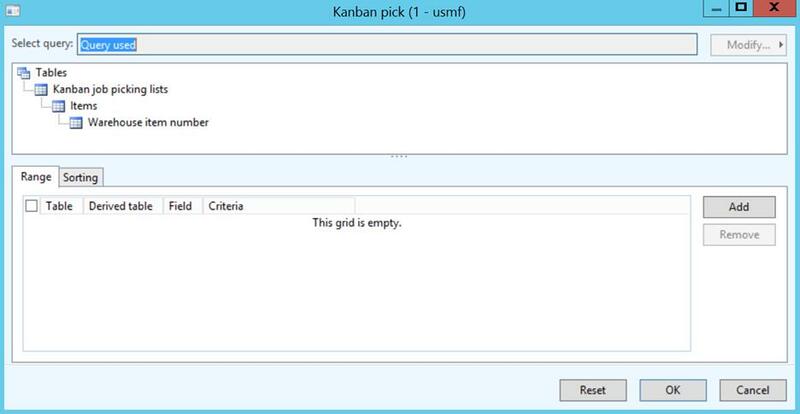 Please note that the consumption of components will happen based on kanban from location per Kanban rule(s). And in the BOM structure I didn't specify particular locations. 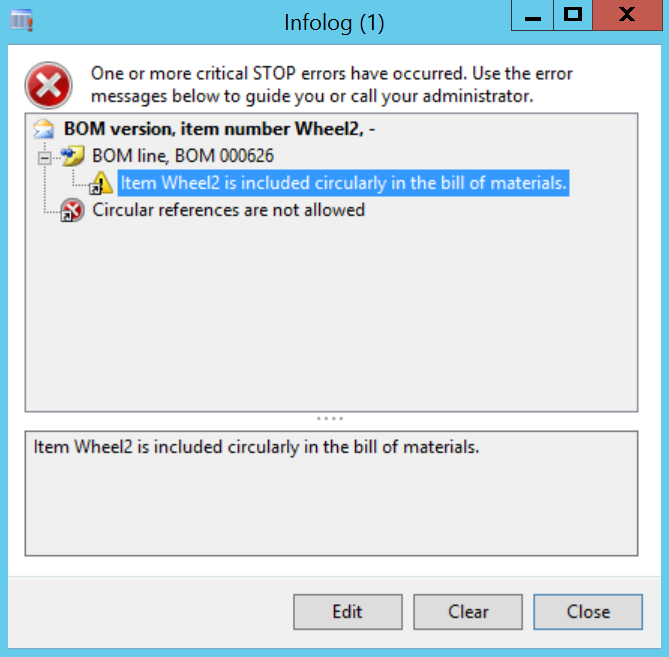 Now we'll define BOM structure for Wheel2. 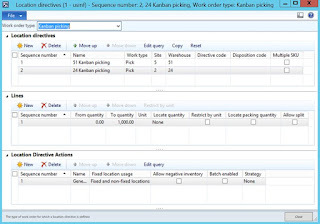 Tags: Microsoft Dynamics AX 2012 R3, Lean Manufacturing, Pull, Kanbans, Kanban rules, Production flow, Warehouse Management, Hand-held devices. 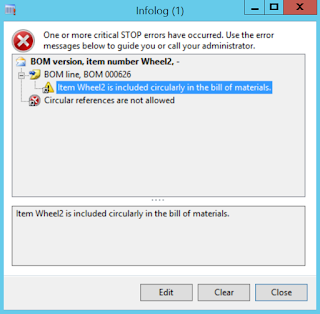 Note: This document is intended for information purposes only, presented as it is with no warranties from the author. 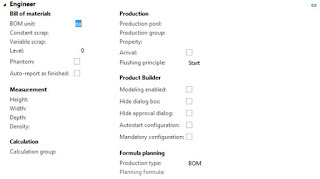 This document may be updated with more content to better outline the issues and describe the solutions.